GP Valve & Actuator Store Sdn Bhd - GP Valve is a One Stop supplier and wholesaler of Malaysia Control Valve,Solenoid Valve,Pneumatic Actuator,Pressure Regulator,Water Valve,Piston Valve,Check Valve,Ball Valve,Gate Valve,Pneumatic Valve and Motorized Solenoid Valve. 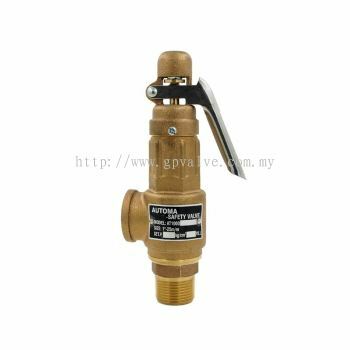 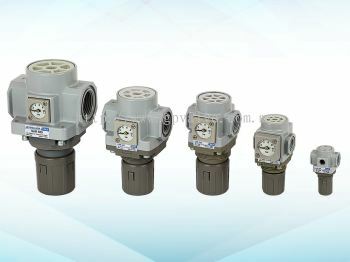 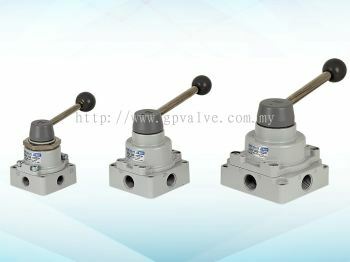 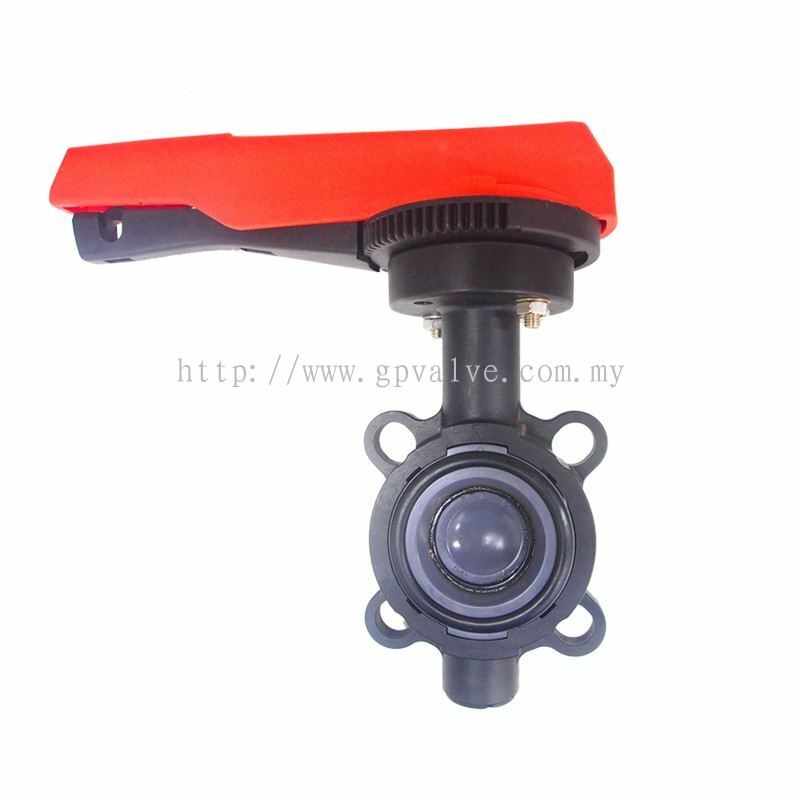 GP Valve & Actuator Store Sdn Bhd added new product in GP brand Category. 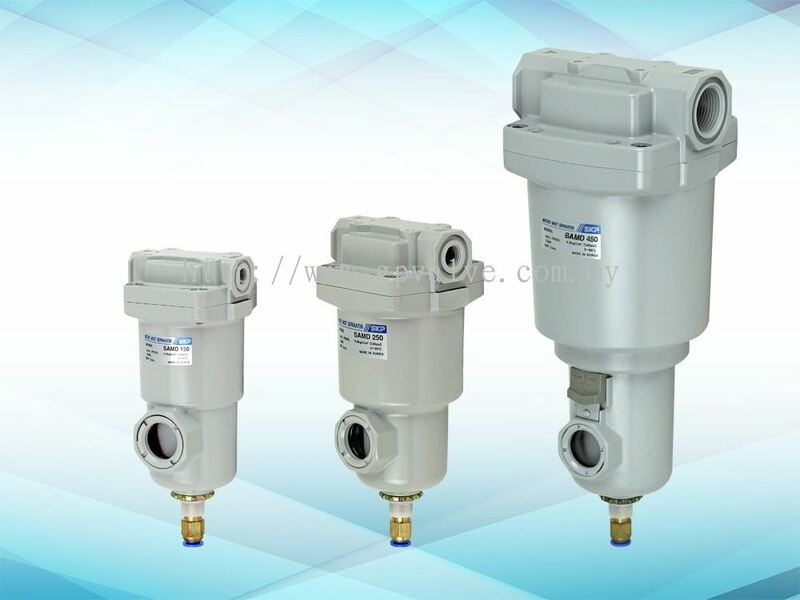 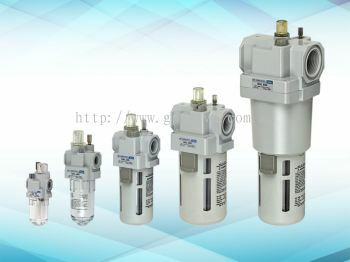 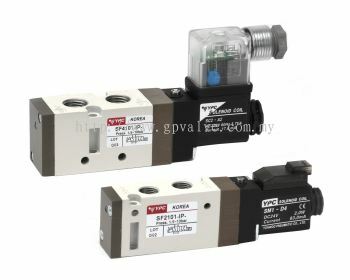 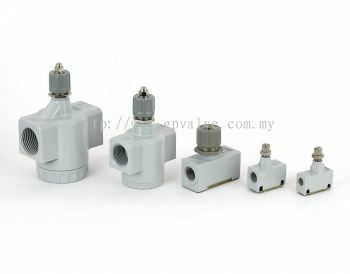 GP Valve & Actuator Store Sdn Bhd added new product in YPC PNEUMATICS - Industrial Solenoid Valve Category. 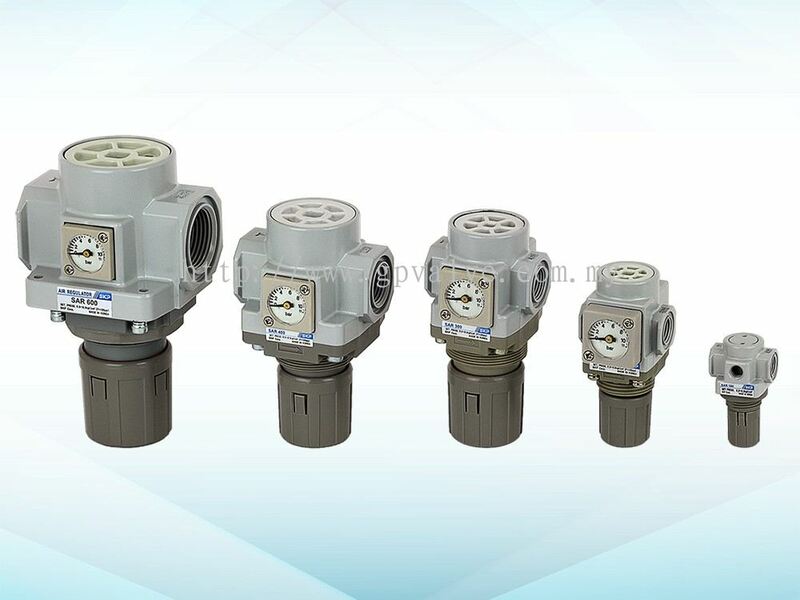 YPC 5/2 WAY SOLENOID VALVE 1/8" ~ 1/2"
GP Valve & Actuator Store Sdn Bhd added 2 new products in SKP AIR LINE EQUIPMENT - Other Air Equipment Category. 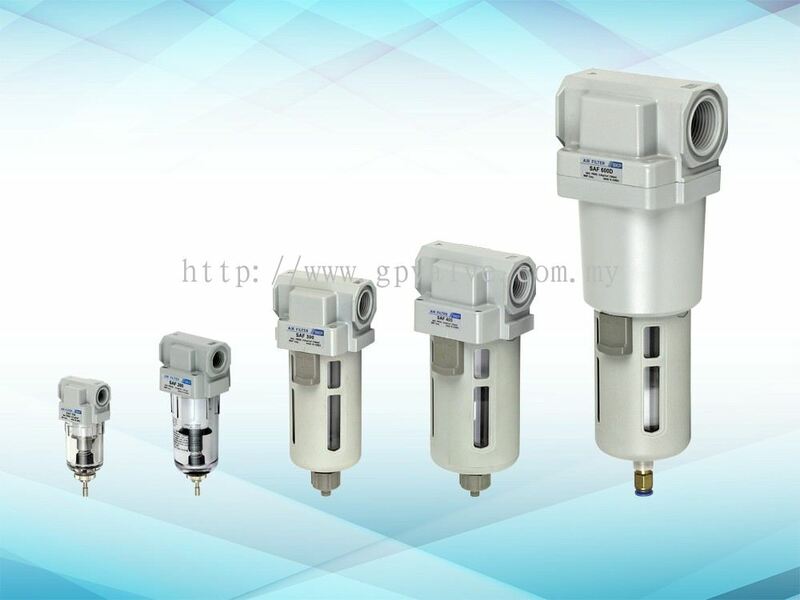 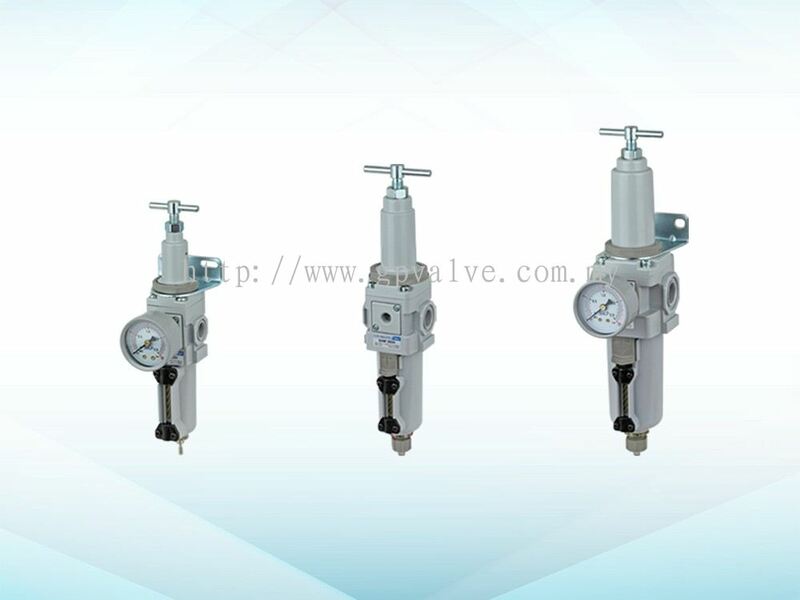 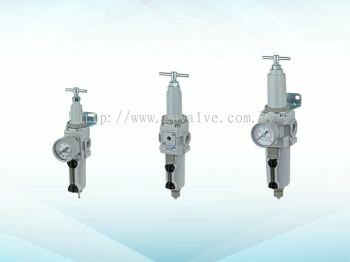 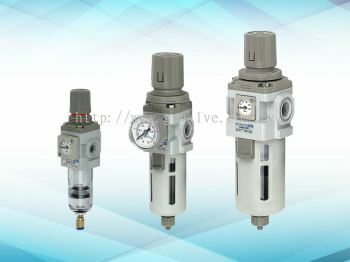 GP Valve & Actuator Store Sdn Bhd added 5 new products in SKP AIR LINE EQUIPMENT - FILTER/REGULATOR +LUBRICATOR Category. 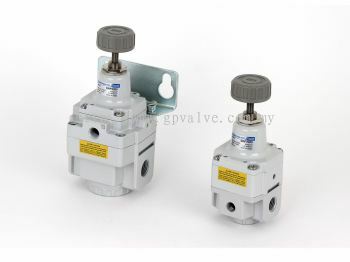 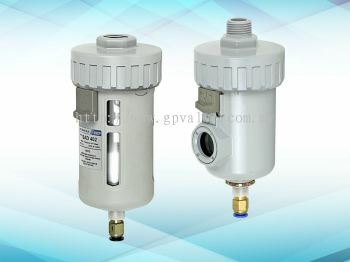 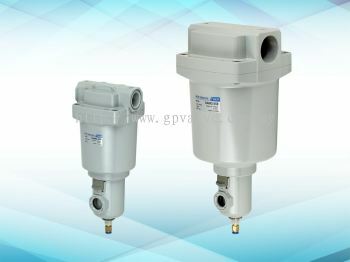 GP Valve & Actuator Store Sdn Bhd added 2 new products in SKP AIR LINE EQUIPMENT - FILTER/REGULATOR +LUBRICATOR Category. 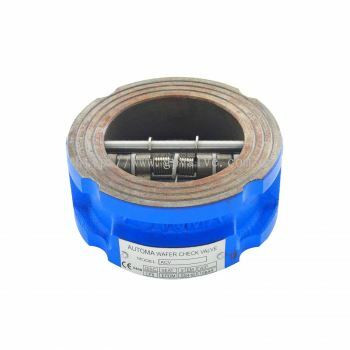 GP Valve & Actuator Store Sdn Bhd added new product in Process Valve - Check Valve Category. 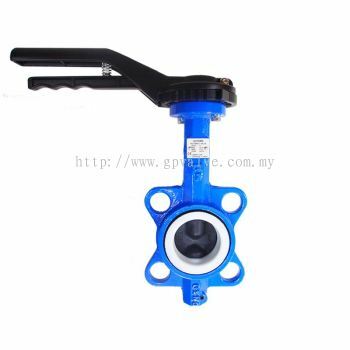 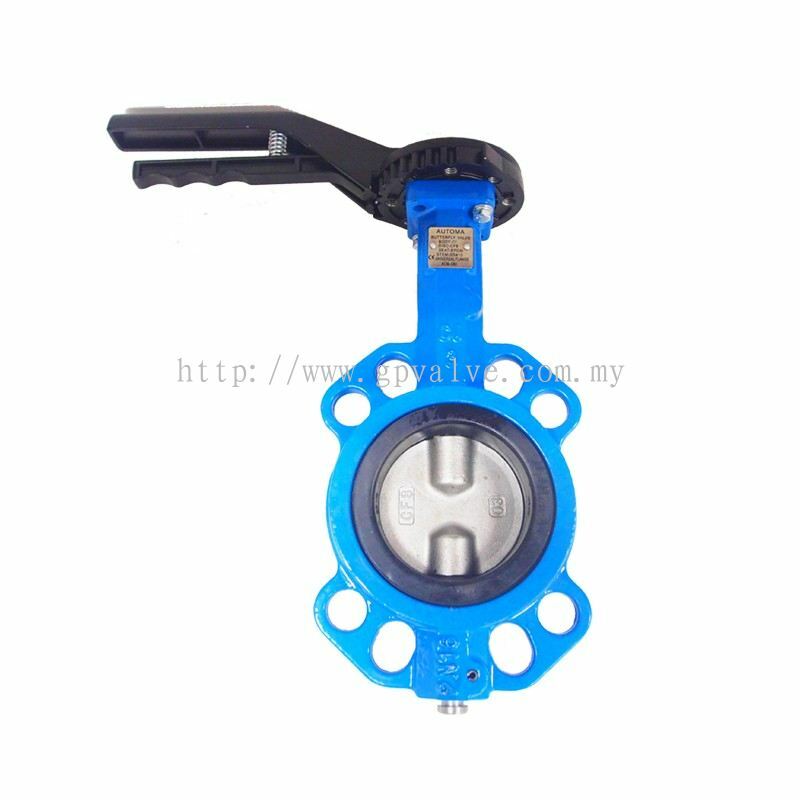 GP Valve & Actuator Store Sdn Bhd added new product in Process Valve - Butterfly Valve Category. GP Valve & Actuator Store Sdn Bhd added 2 new products in Process Valve - Butterfly Valve Category. 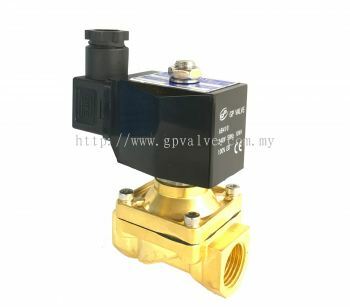 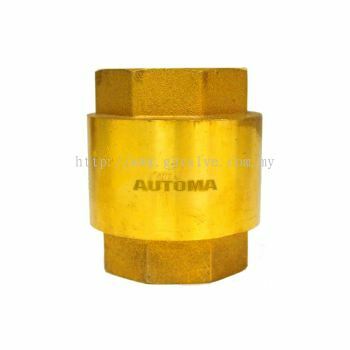 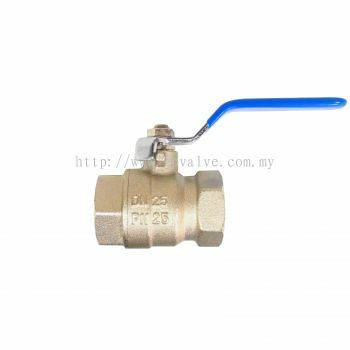 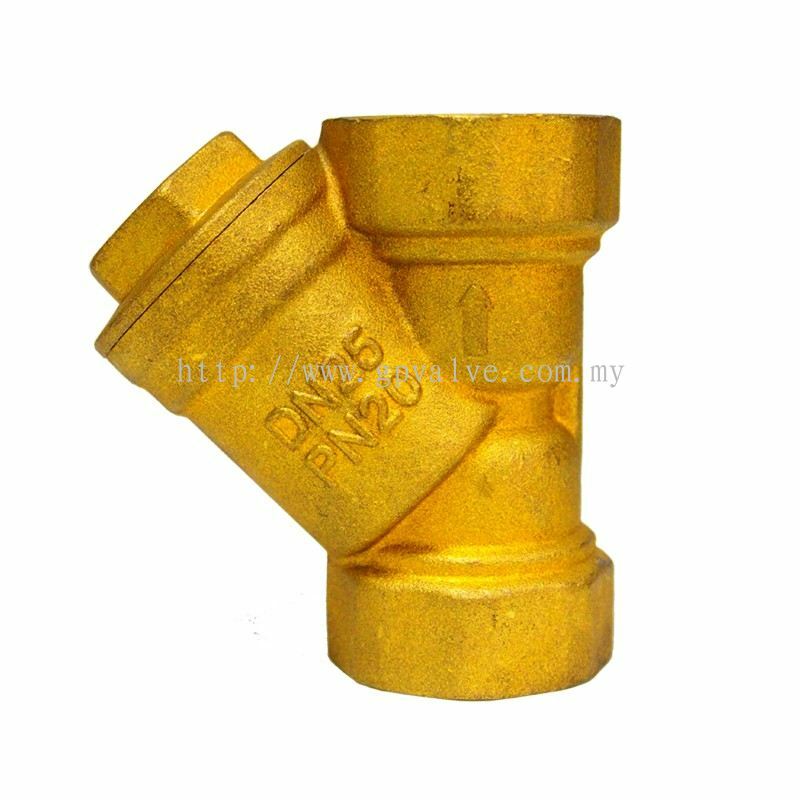 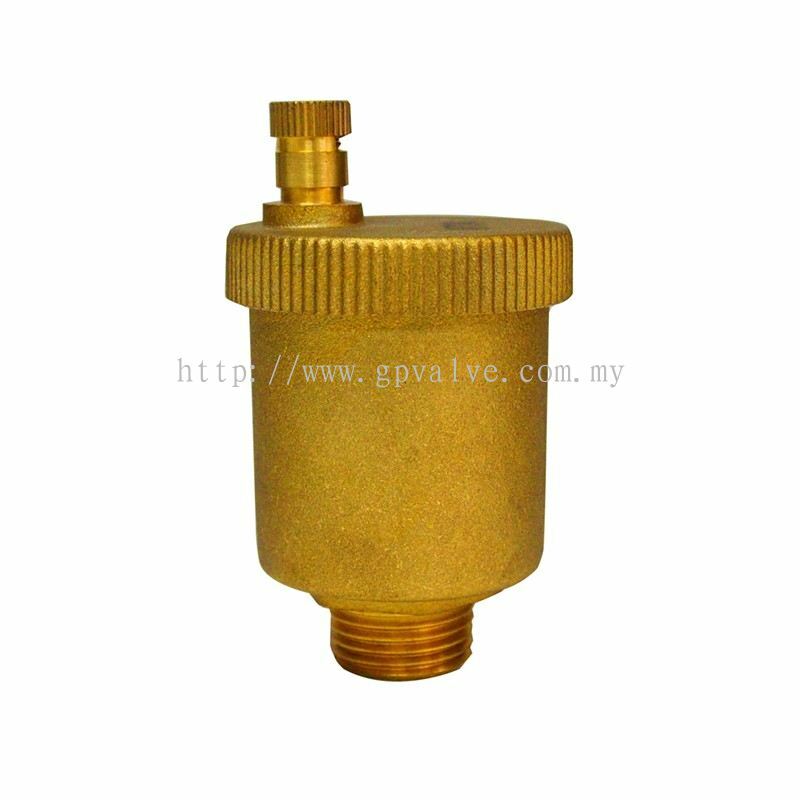 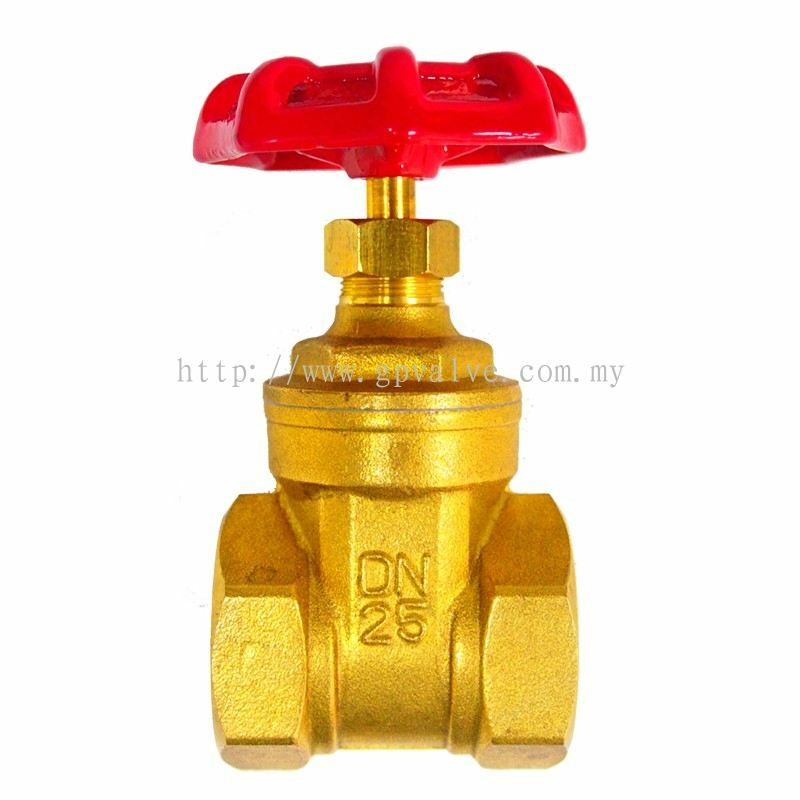 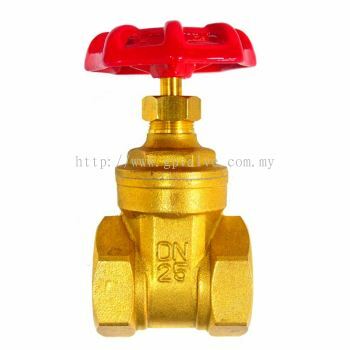 GP Valve & Actuator Store Sdn Bhd added 2 new products in Process Valve - Brass Valves Category. 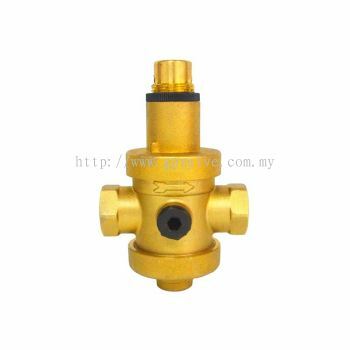 GP Valve & Actuator Store Sdn Bhd added 3 new products in Process Valve - Brass Valves Category. 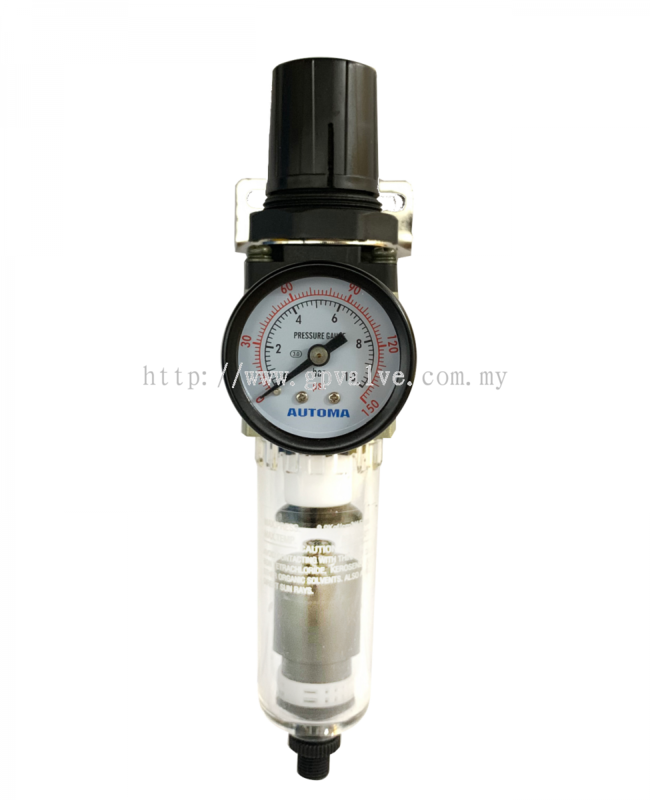 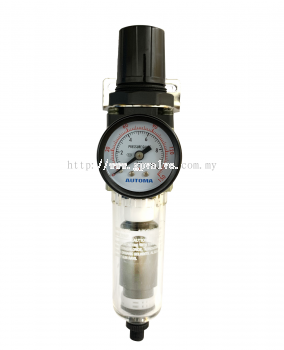 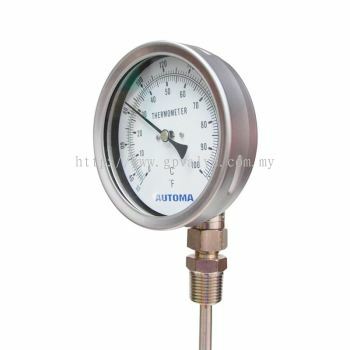 GP Valve & Actuator Store Sdn Bhd added new product in Pressure and Temperature Measurement - Thermometer Category.